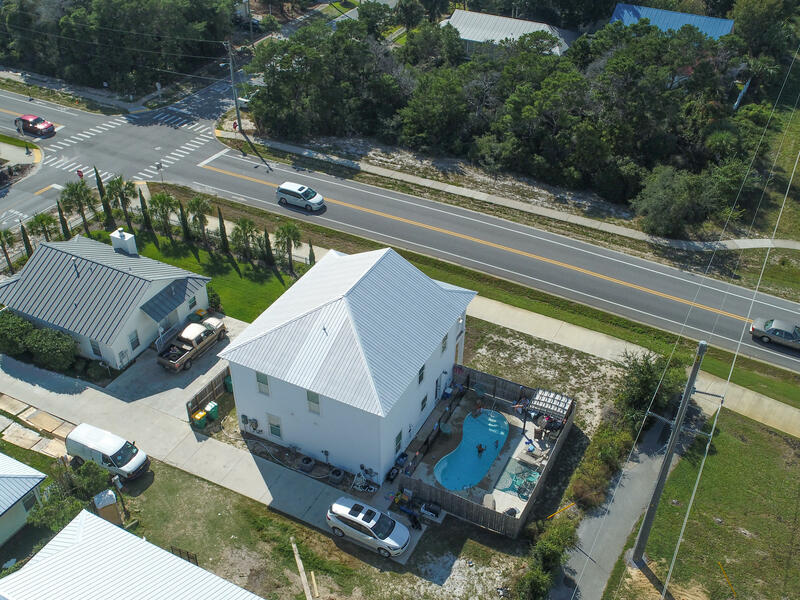 FANTASTIC VACATION RENTAL. 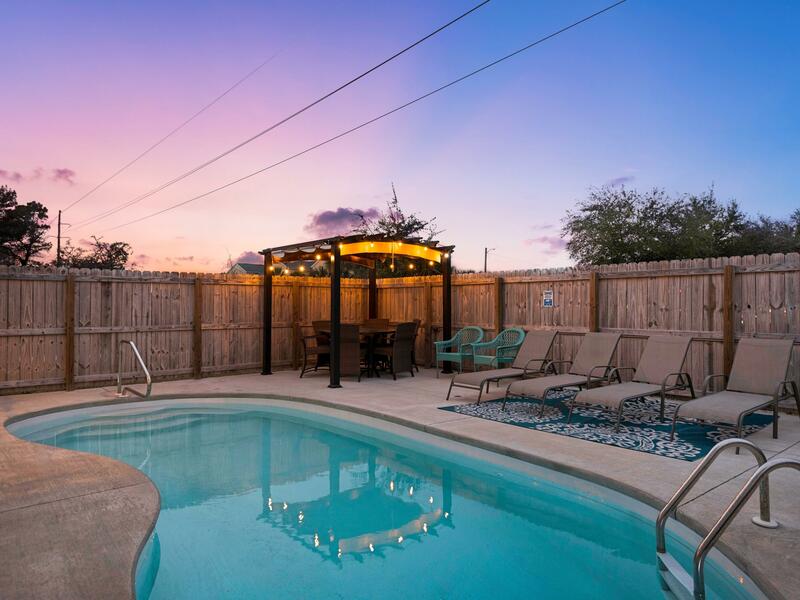 Start generating rental income immediately and pay no HOA dues! 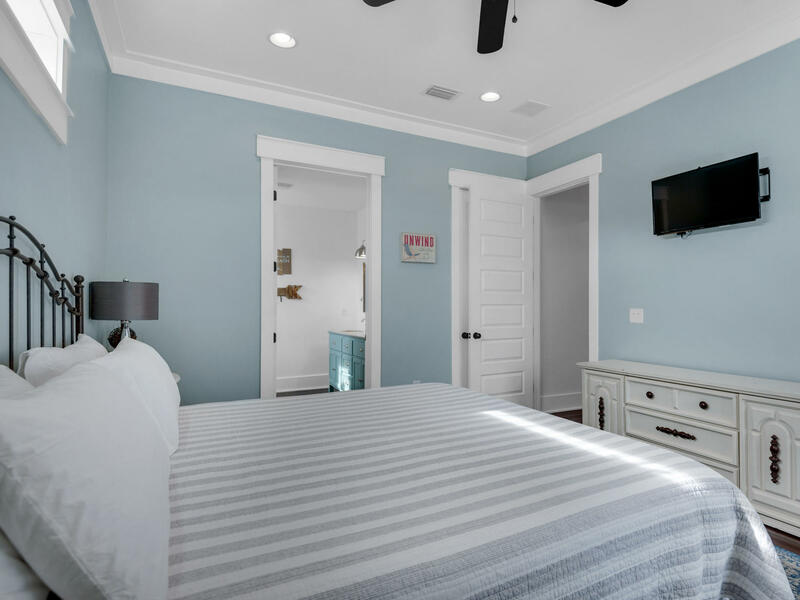 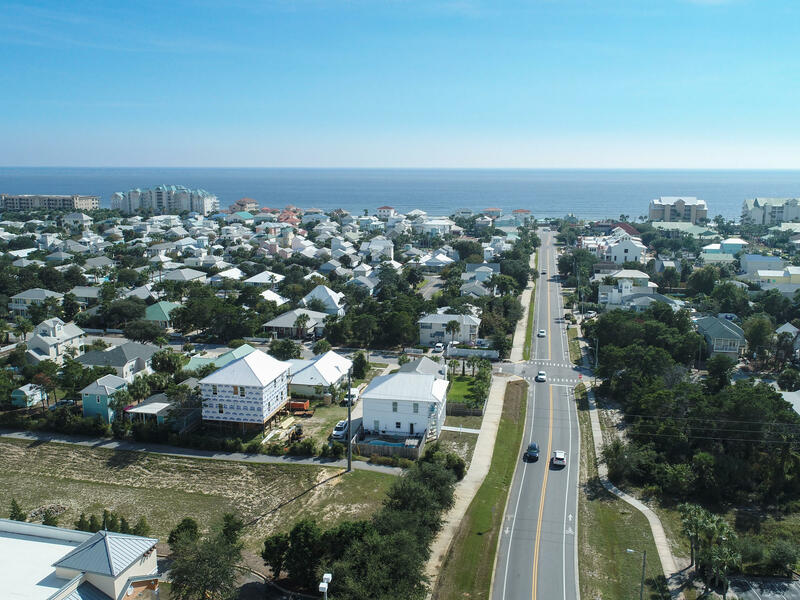 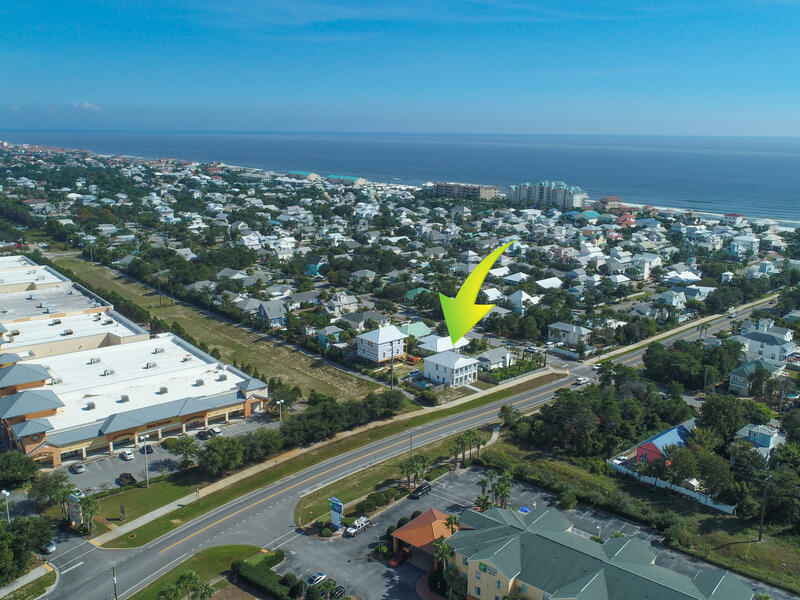 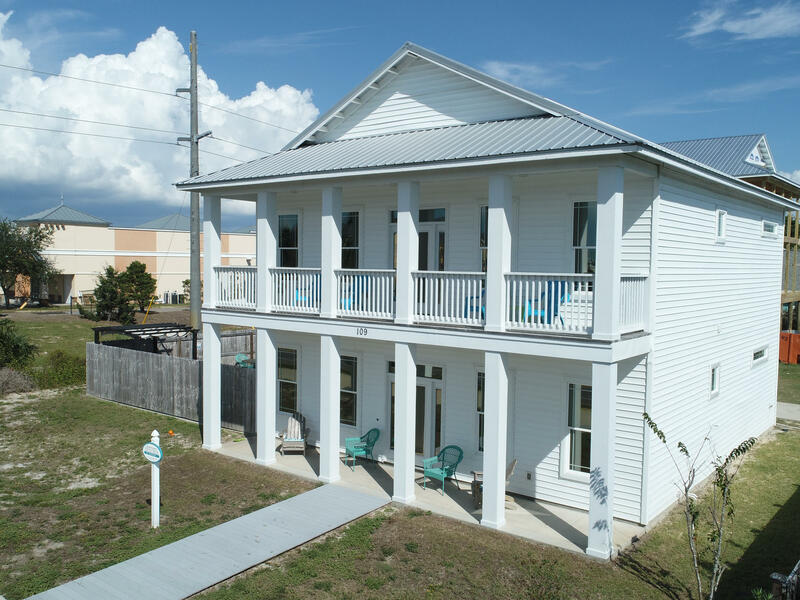 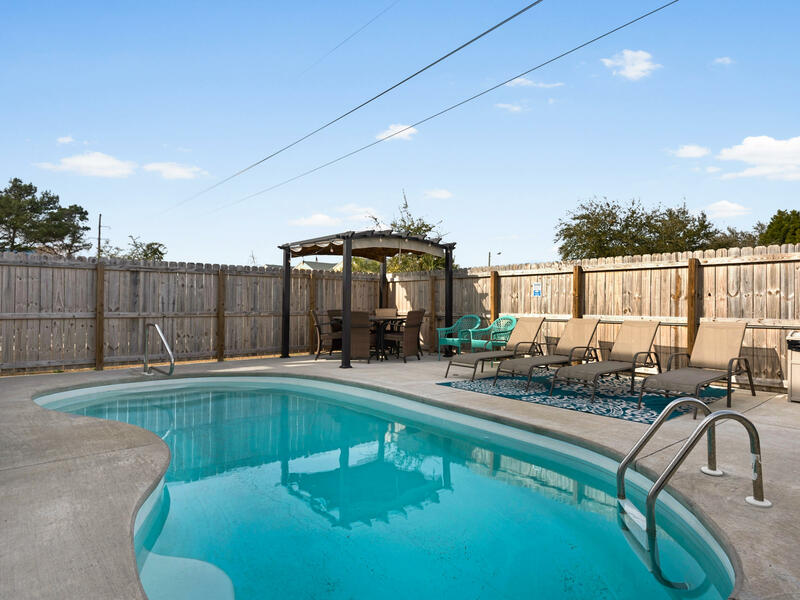 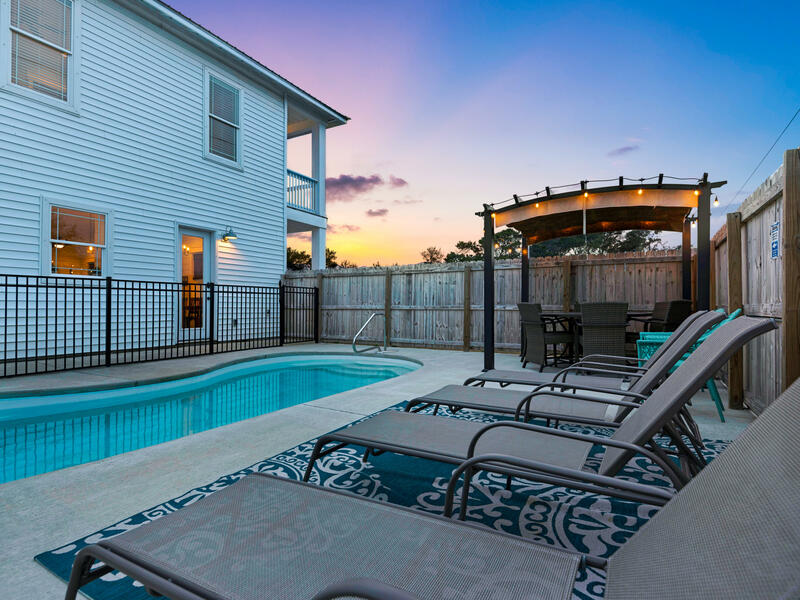 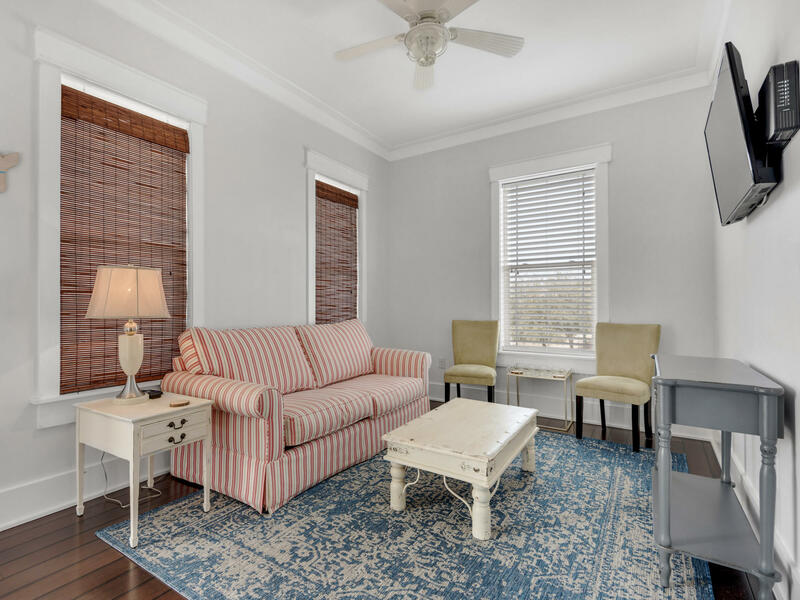 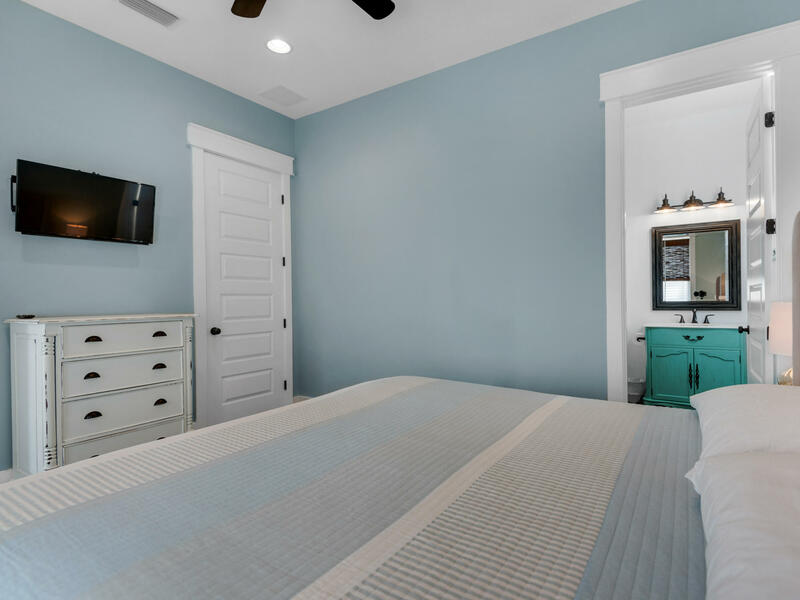 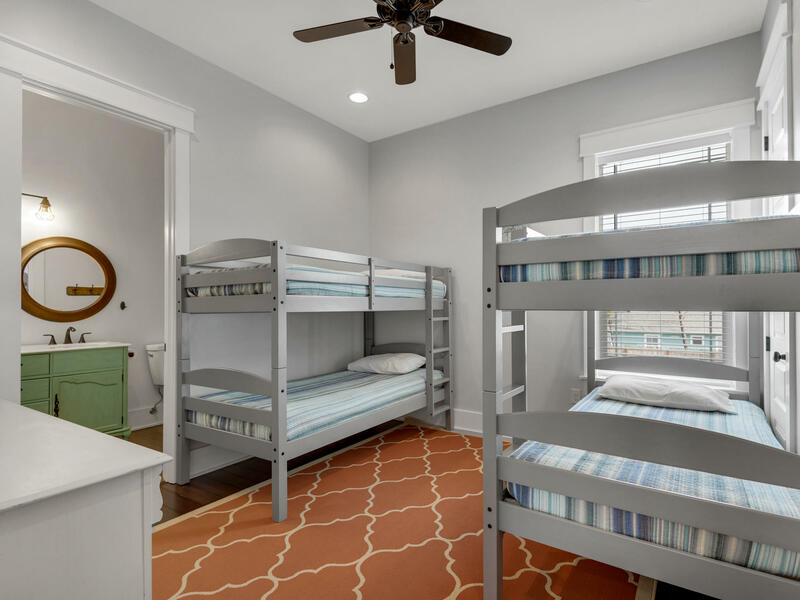 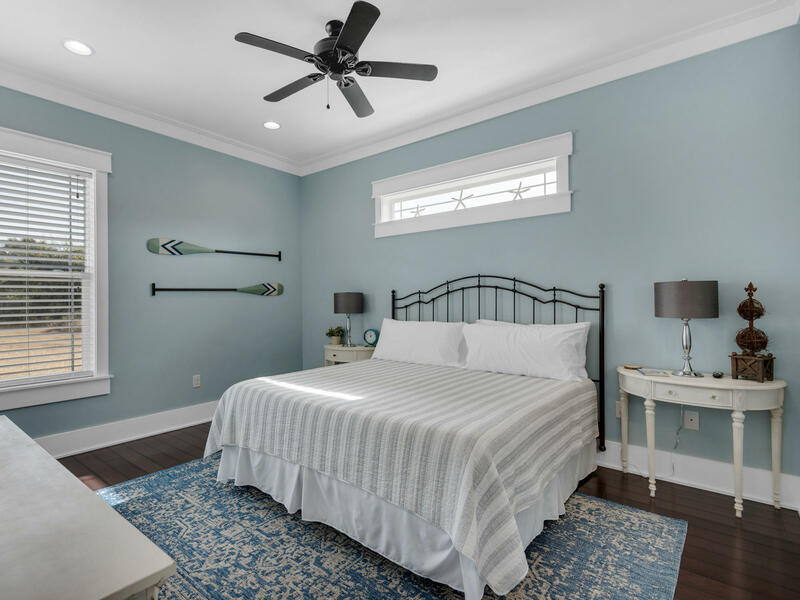 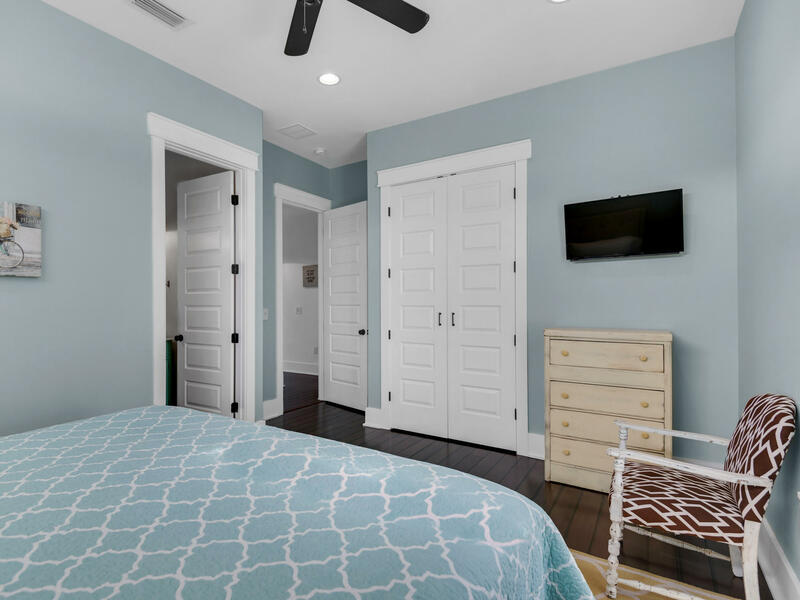 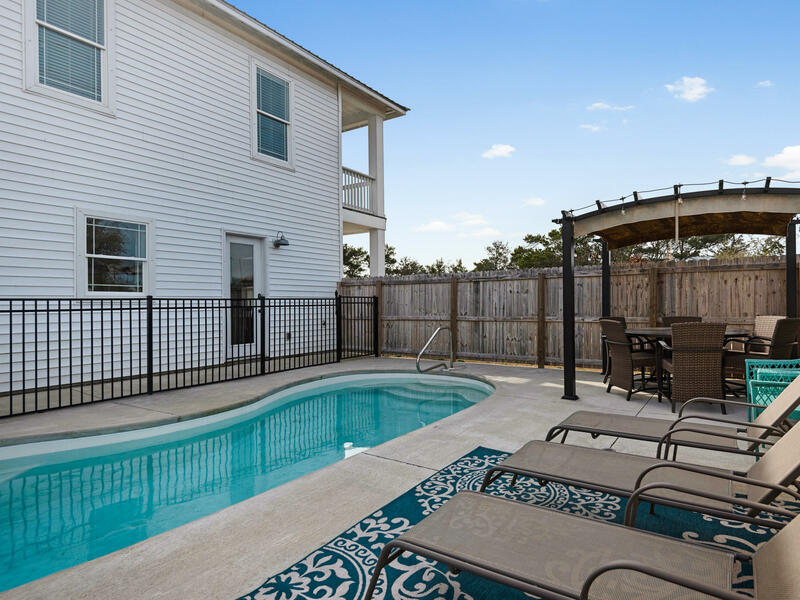 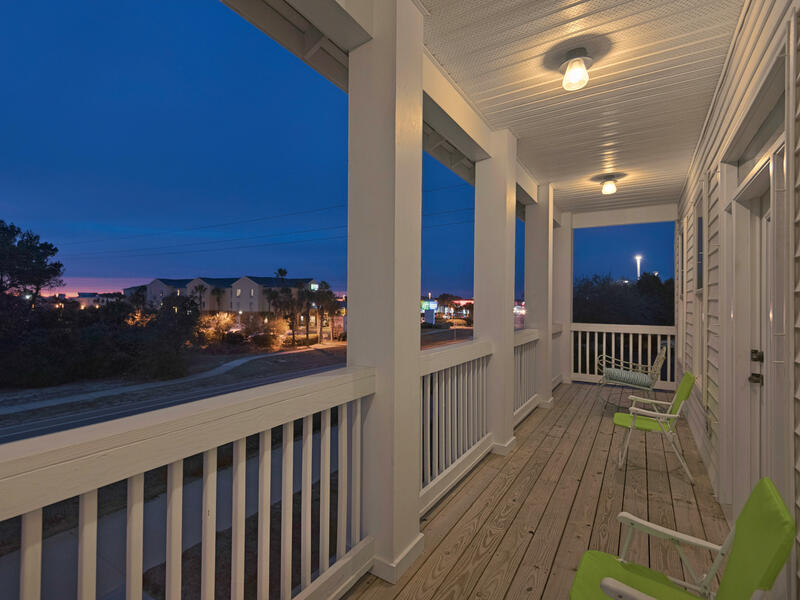 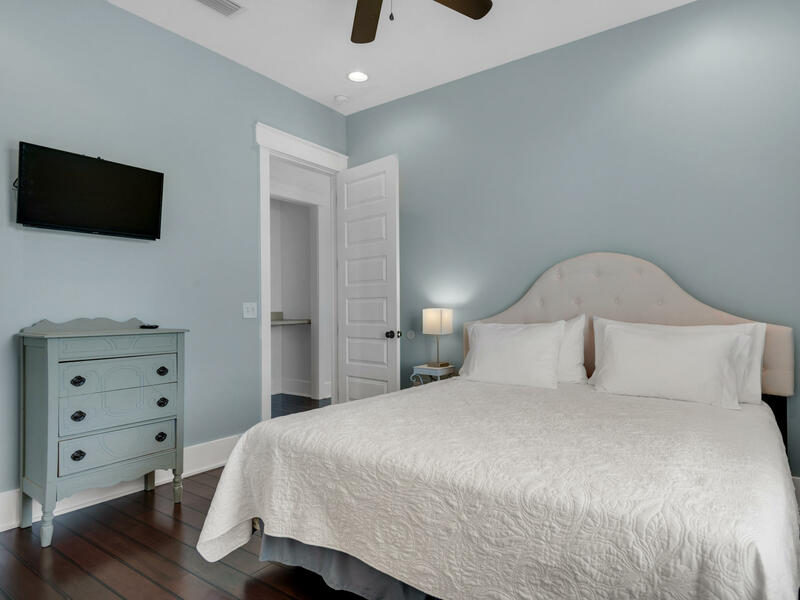 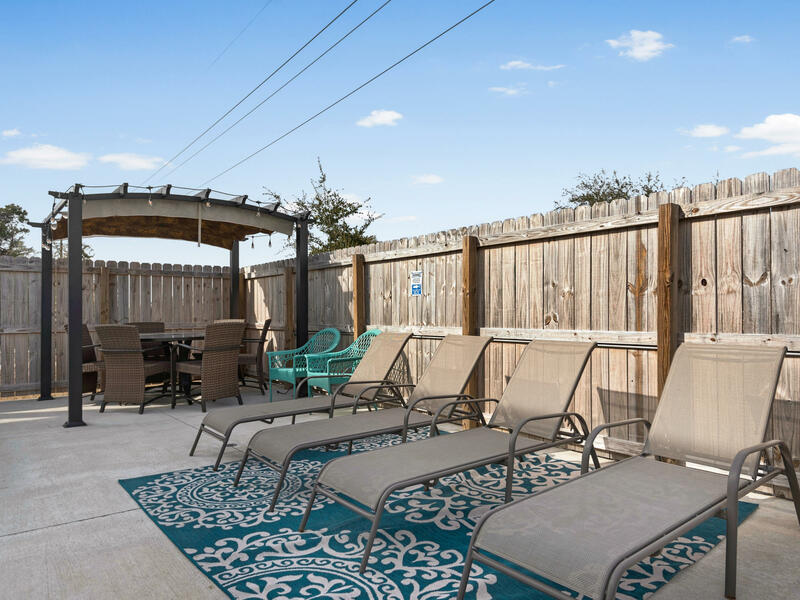 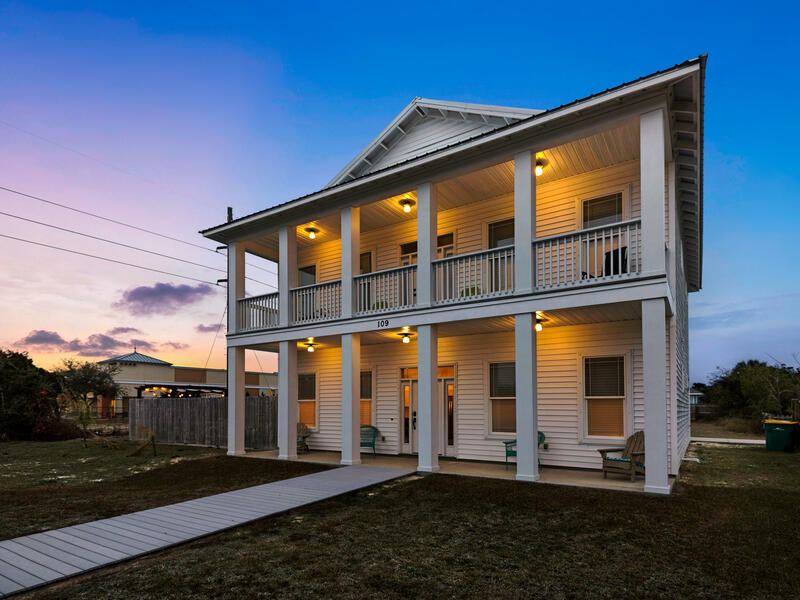 The appeal begins with it's fantastic location- a block from the beach, a block from Destin Commons and walking distance to numerous restaurants and shops. 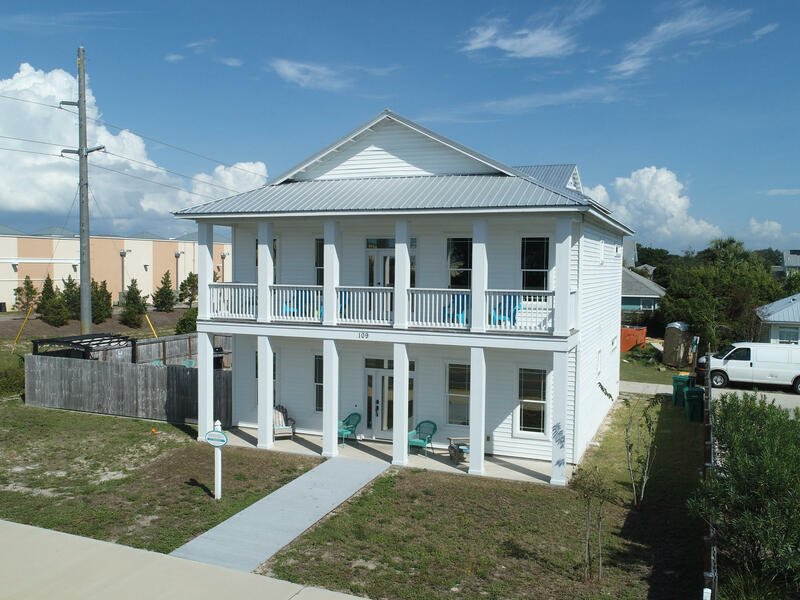 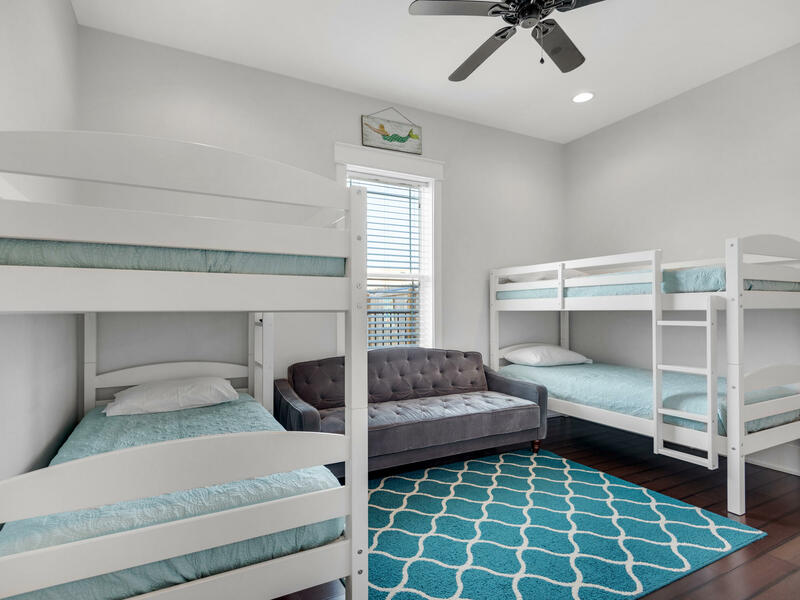 First floor features 2 bedrooms and an open concept living/dining/kitchen that's perfect for family gatherings. 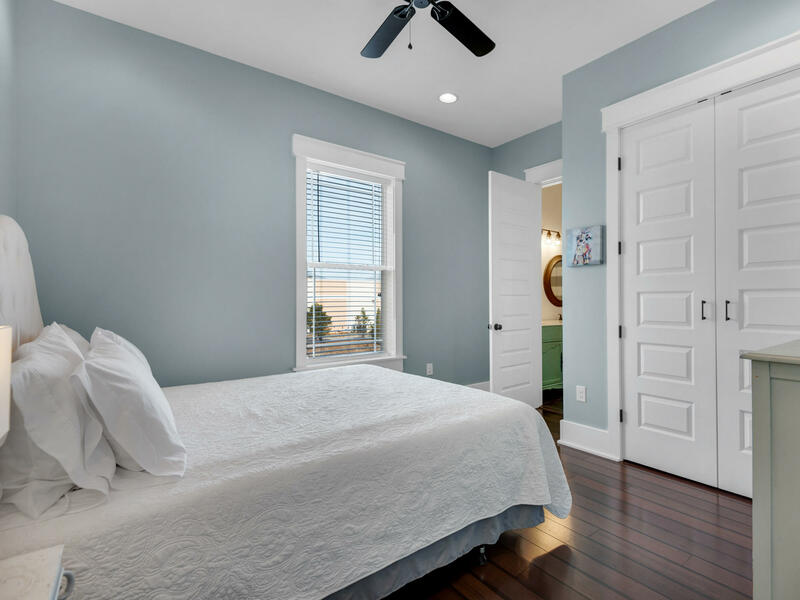 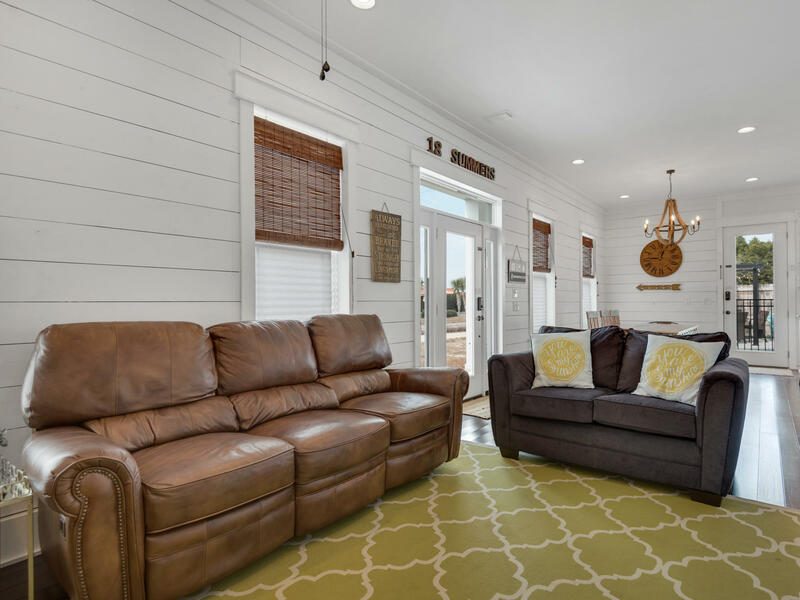 Second floor offers a living area and 4 bedrooms. This home is a memory making machine! 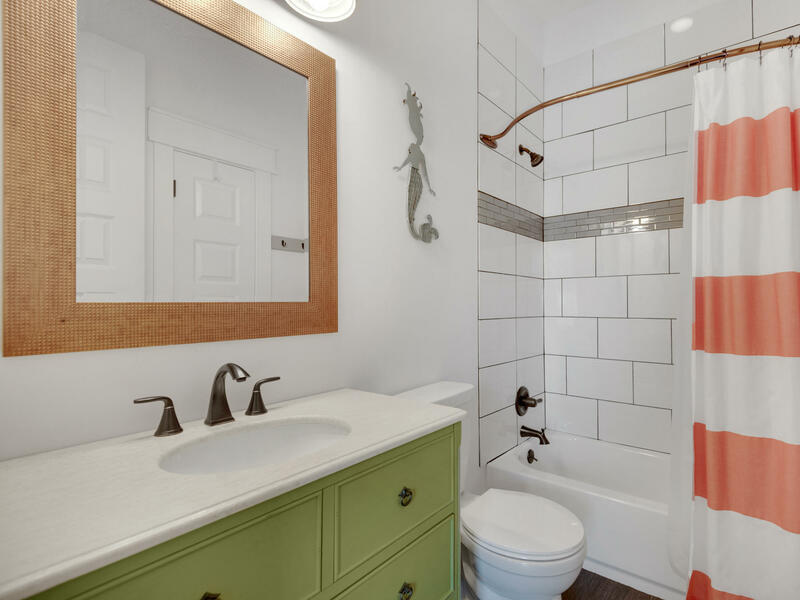 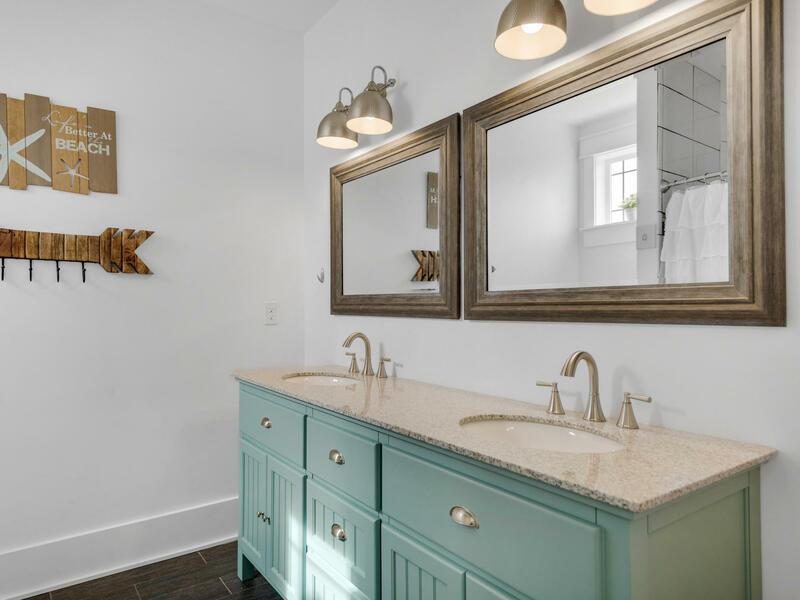 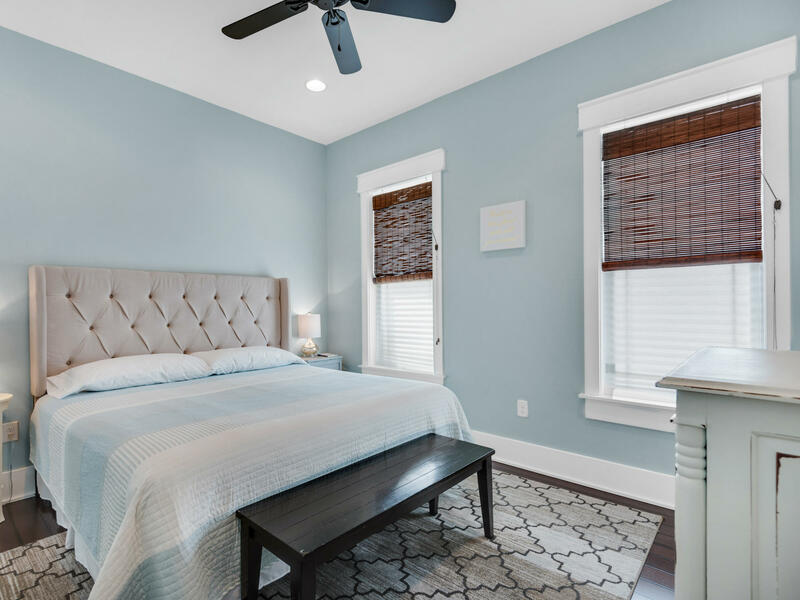 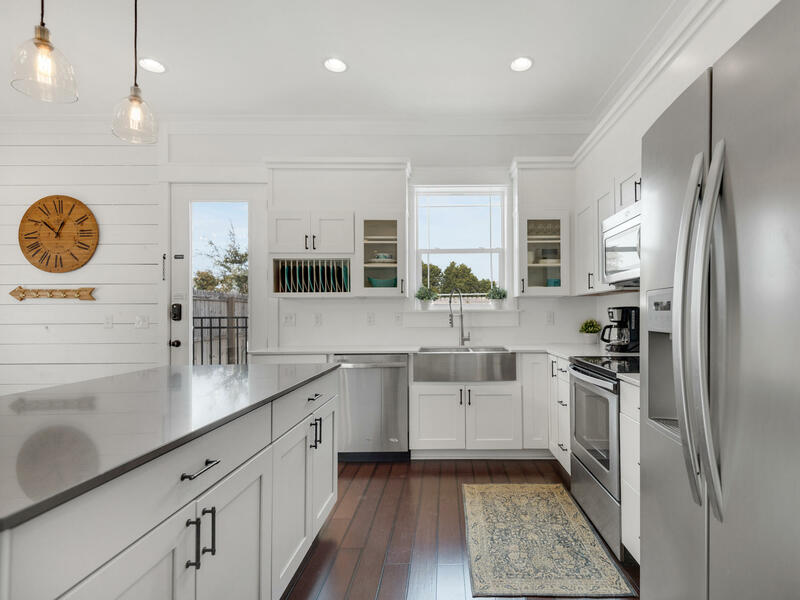 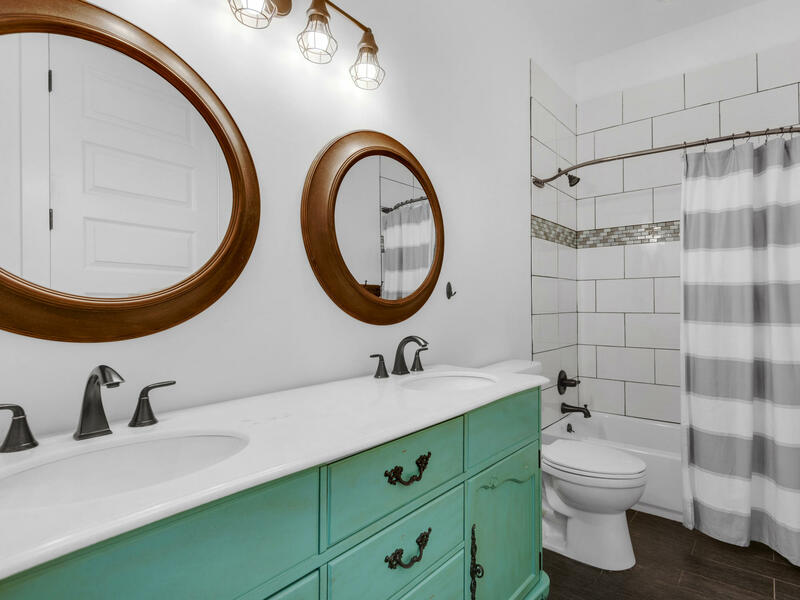 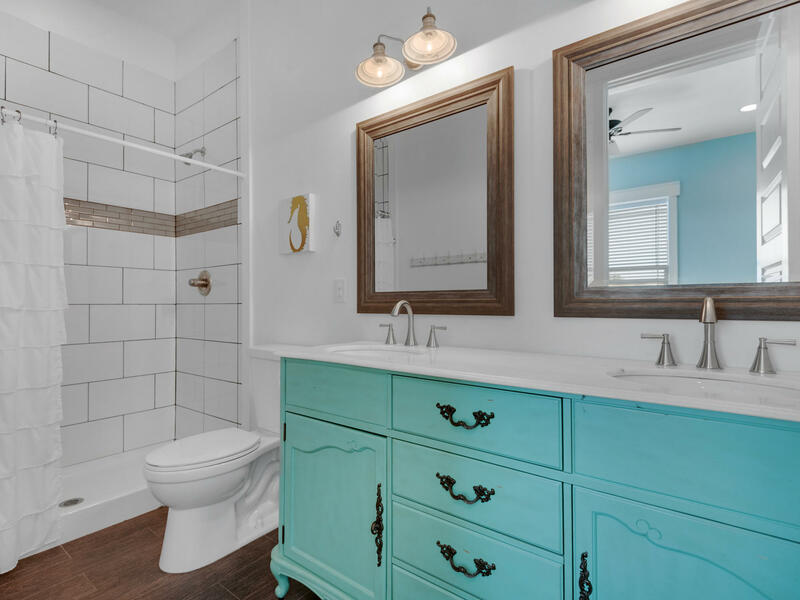 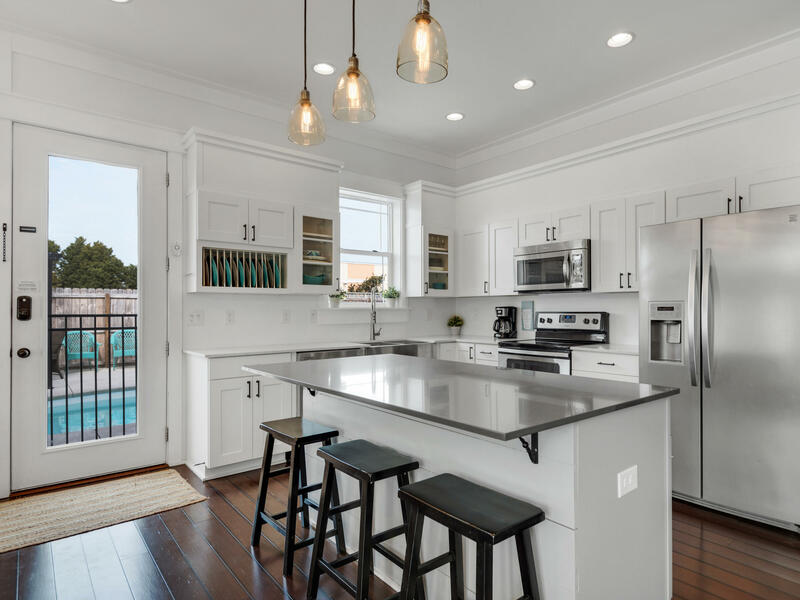 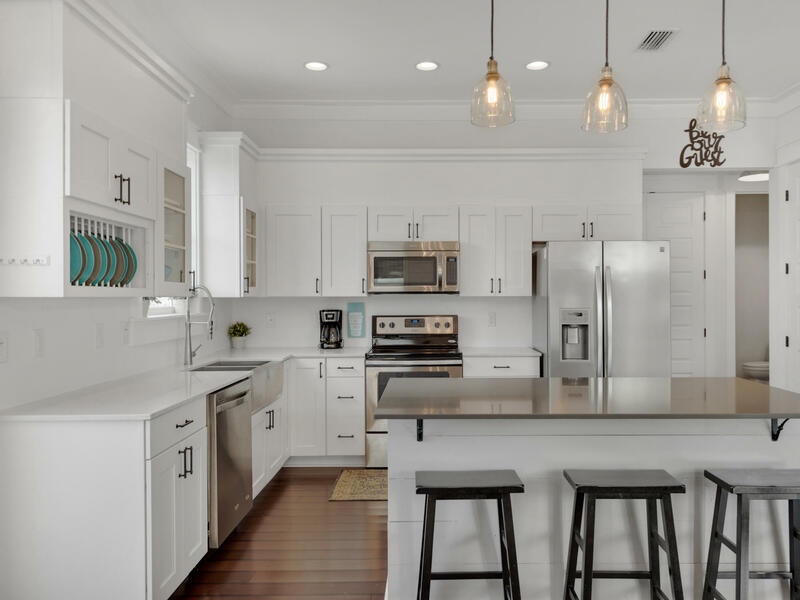 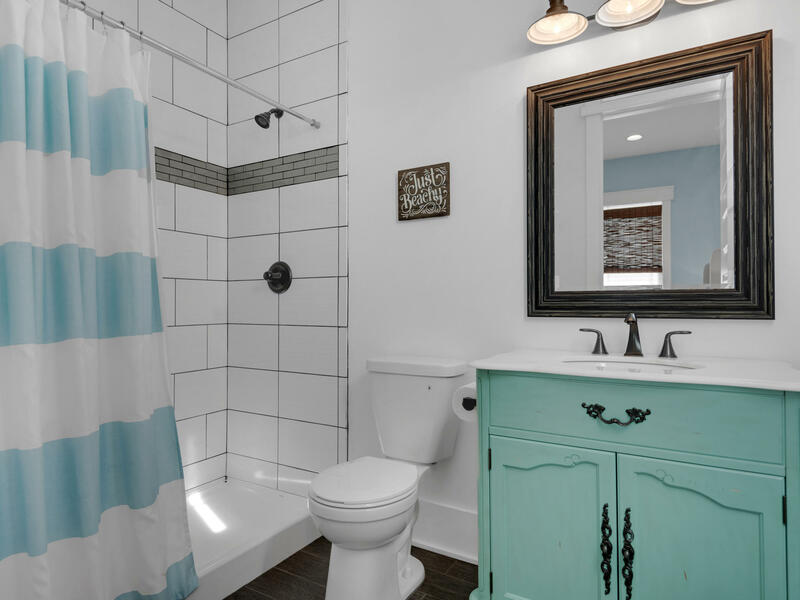 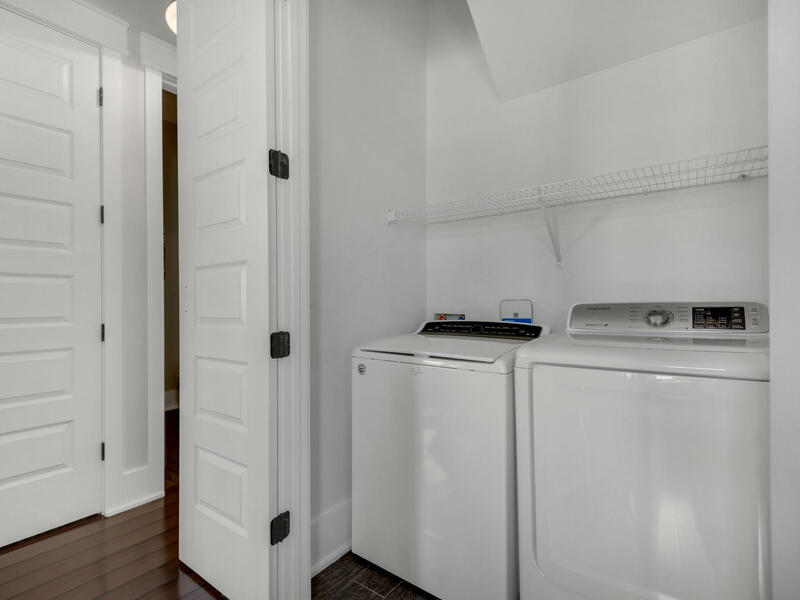 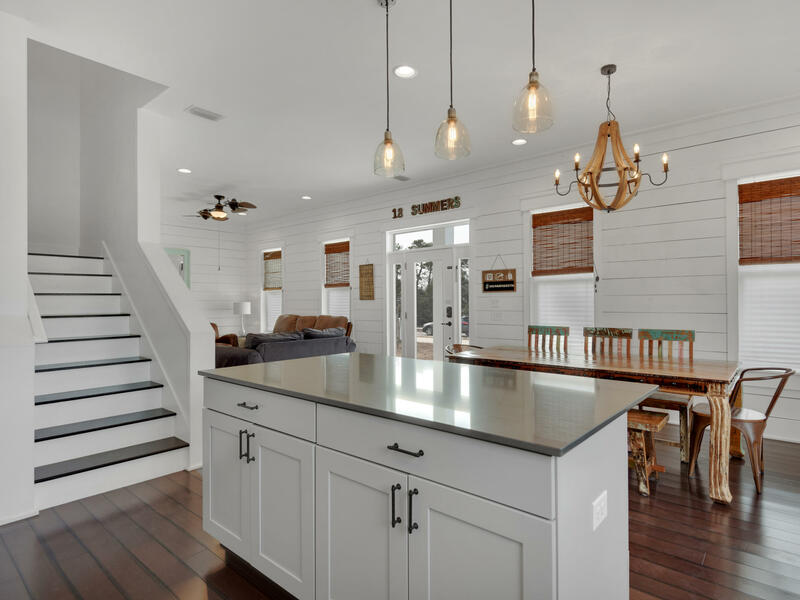 Boasting fine finishes like hard wood floors, 10 ft ceilings, shiplap walls and stone countertops in kitchen and baths are the framework that you can trust to keep you stylishly comfortable. 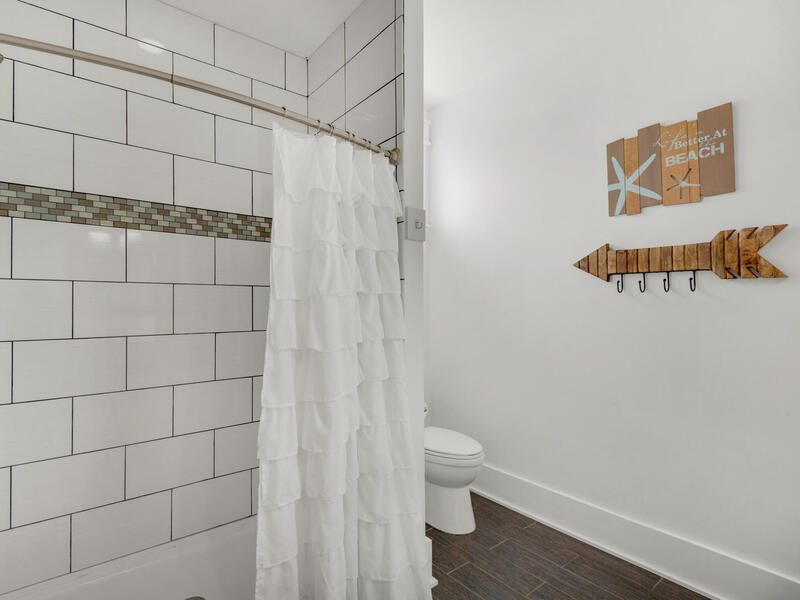 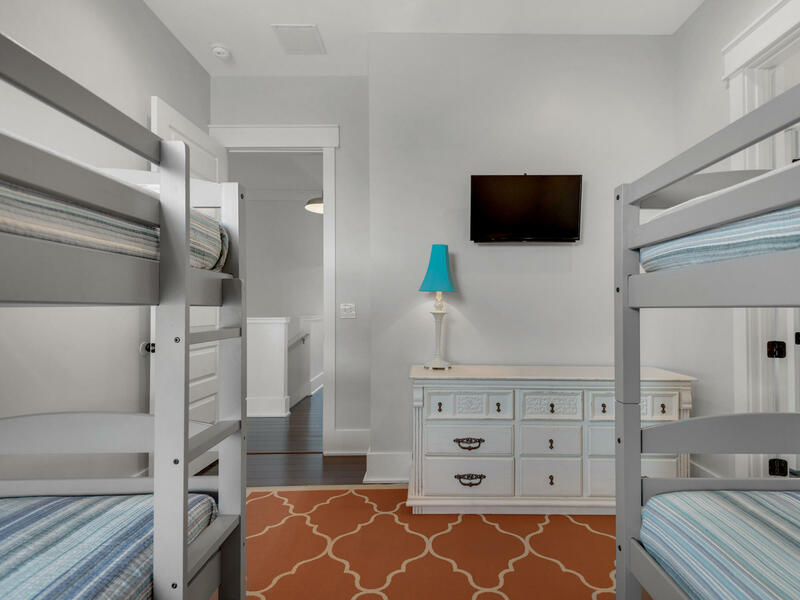 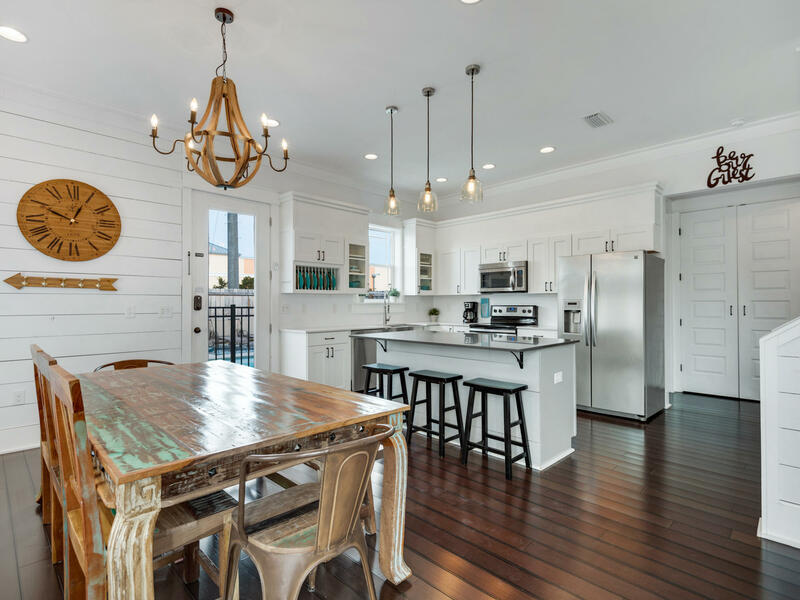 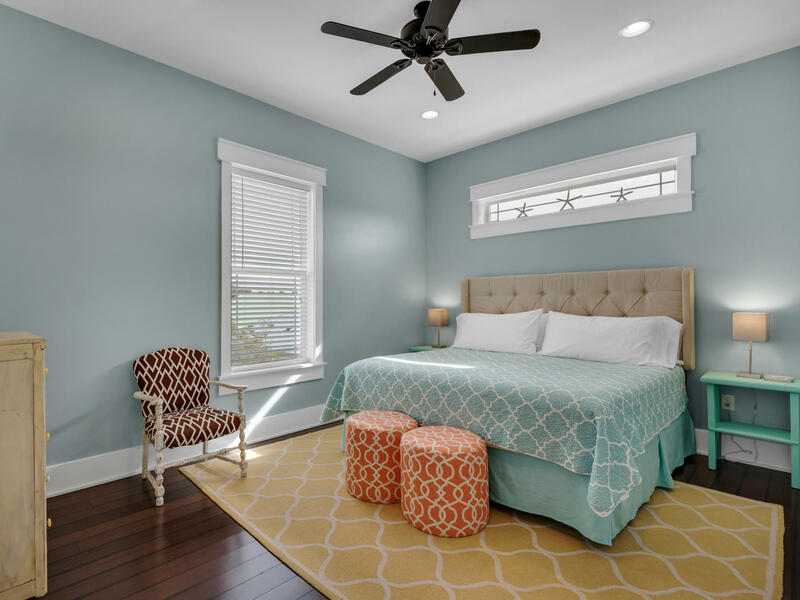 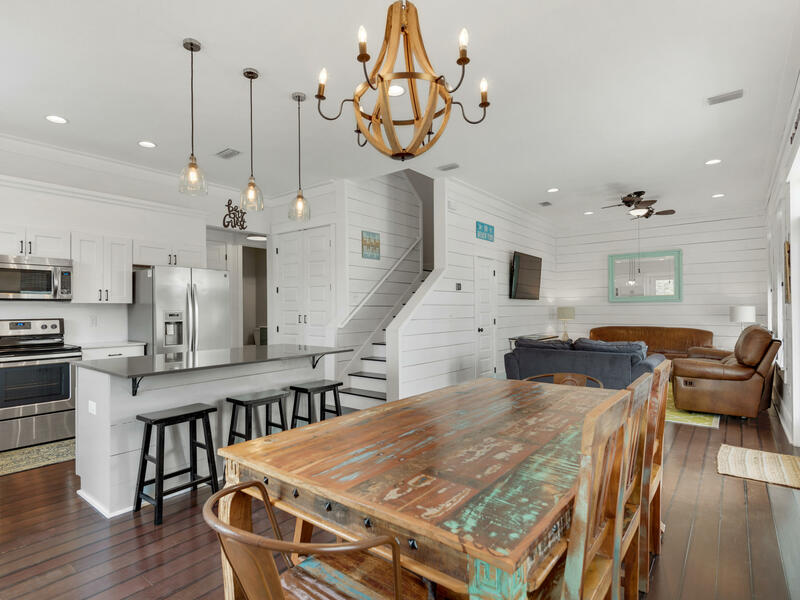 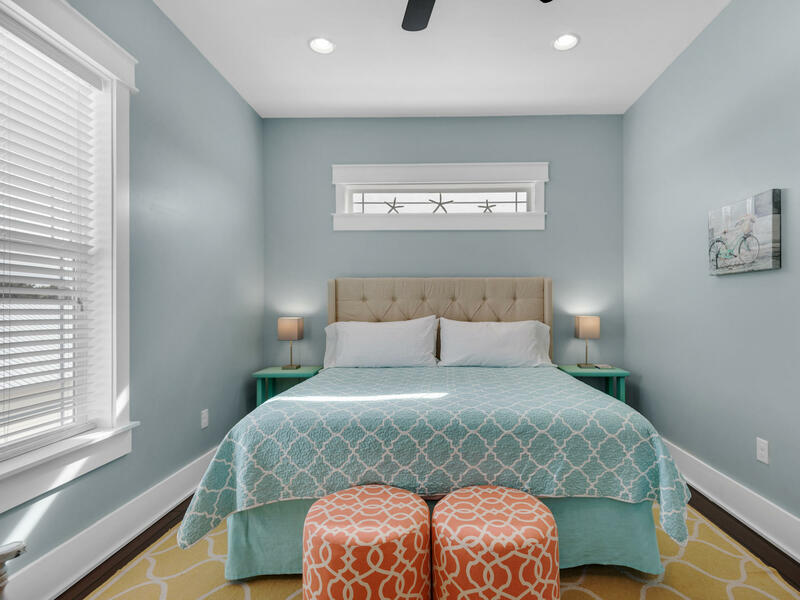 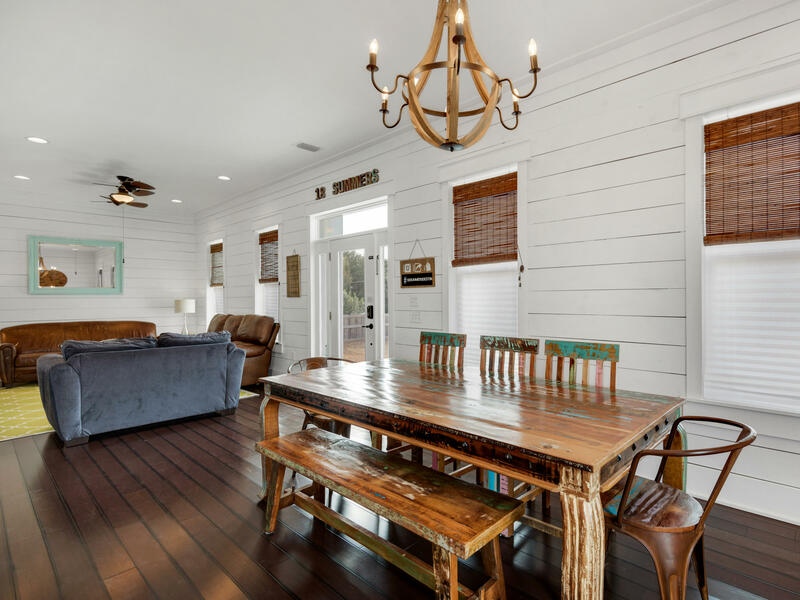 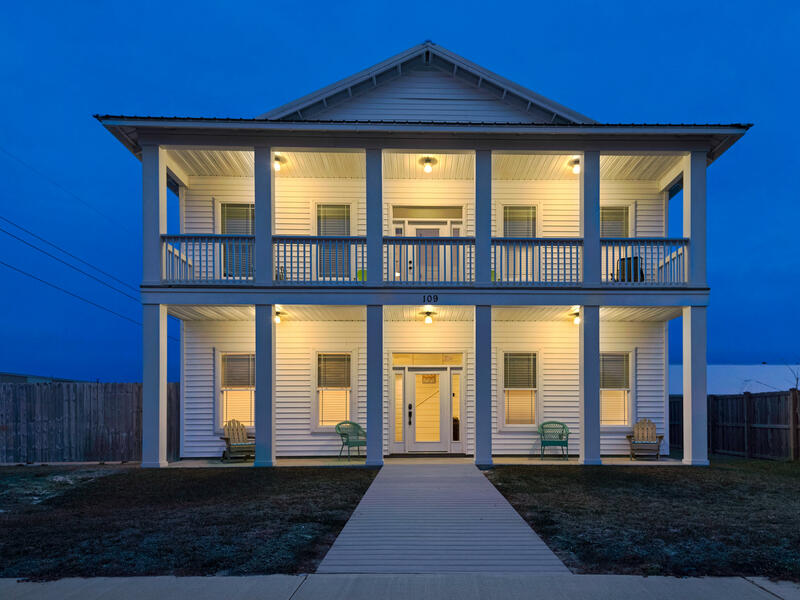 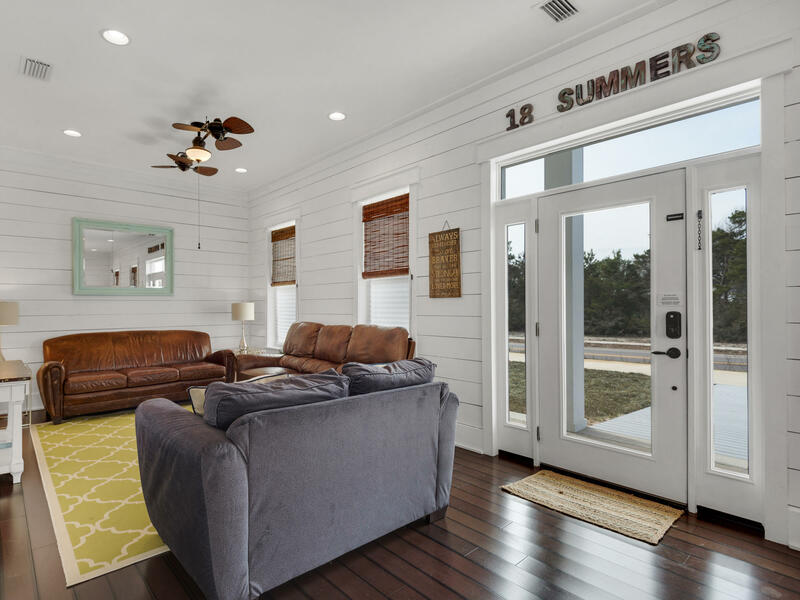 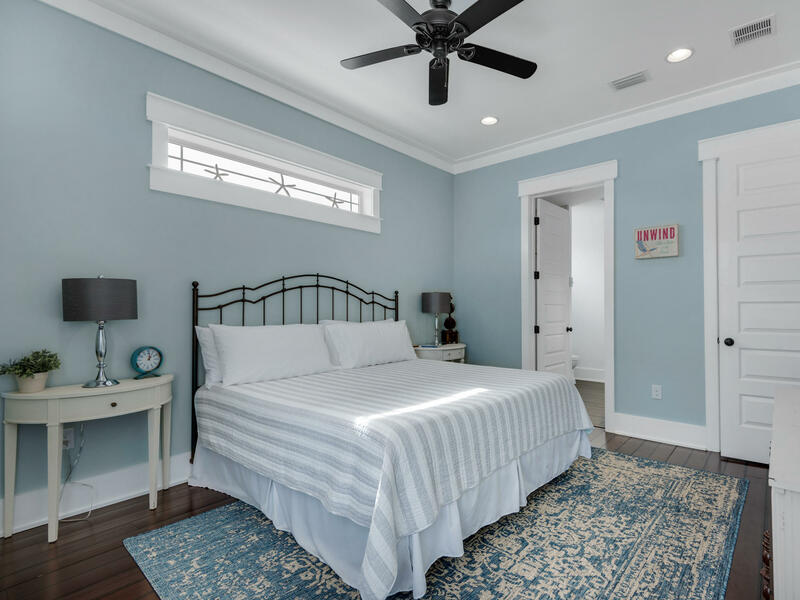 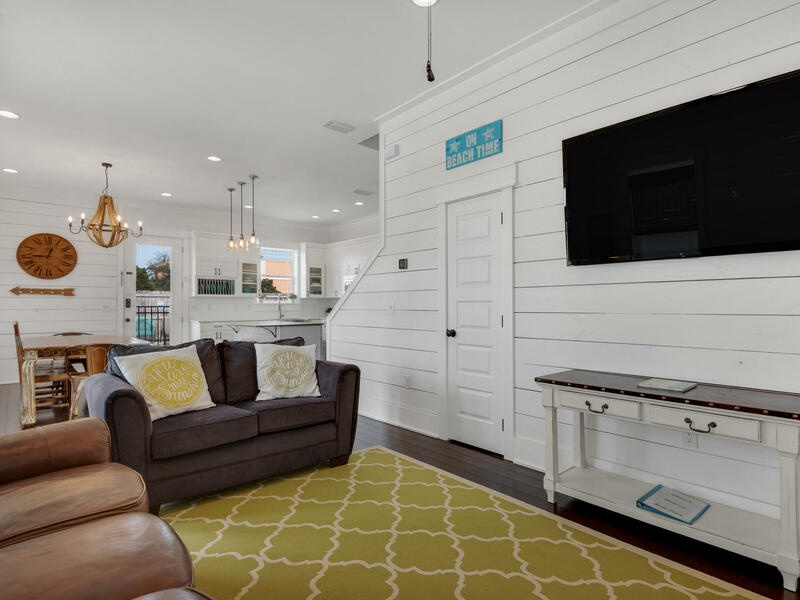 Decor- marked by upcycled furnishings perfected with a beachy flare- adds a welcoming tone to this newly constructed beach home you've been waiting for!